It seems the question “do I need haircut?” is a very tough one to answer. First of all, that’s because it varies from person to person. Some people have hair which seems to grow like lightning, while others’ hair seems to barely grow at all. Regardless, there are some sure signs that will let you know when it’s time to head to the barbershop or salon and trim your hair. Here are 10 signs it may be time to get another haircut. If you are experiencing any of these, schedule a visit to your stylist or barber ASAP. When your hair becomes not just part of your morning routine, but a part that you massively dread, and seems to take you through a whole slew of issues, then that’s one of the big signs that it is time to get your hair cut. It should not be difficult to get your hair ready and looking good for the day. If you would say that your bad hair days are far more common than good ones, take that as a hint and call up your stylist. If you can grab the hair on your neck that is probably a sign you need a haircut. And you probably need it bad! This is especially true for you guys out there because it is easily noticeable and never looks good. Nothing makes you appear more sloppy than this wild hair growing aimlessly down to your back. If you are starting to see this, make sure to go to a barbershop and get cleaned-up. Most barbershops offer special pricing for simple trims so you can stay sharp and save some money too. We’ve all been there -- not enough time to properly style your hair, so you throw it up into a ponytail or do the “sloppy bun” technique. While we give that the “okay” sometimes, when you start to find a ponytail making a regular appearance on top of your head, then it is best to trot right over to your stylist. Chances are good that your hair has endured a great deal of damage and doesn’t seem to do much except when up and out of the way. And, ponytails can further the damage of your hair if worn too often, and that’s the last thing you need. The occasional split end is nothing to lose sleep over. However, the longer you go between haircuts, the worse your split ends will get. How do you know if you’ve got split ends? Take a look at the ends of your hair. Do they seem to be as strong as the rest of your hair, or do they look and feel more weak? If you’re spotting split ends, then make that hair appointment. If you continue to put off trimming your split ends, then the split will work its way up your hair strand, and you’ll find your hair becomes susceptible to weakness and damage. You know you are in desperate need of a haircut when a friend calls you out on looking a bit ragged. “Your hair is getting long” is one of the most popular codes for saying your hair needs some help. When you hear someone say that, we recommend running to the salon to get your tresses tamed ASAP. With all the styling tools people use these days, it’s not a surprise to see some resulting heat damage. However, the key to keeping that damage at bay is to get your hair trimmed regularly. 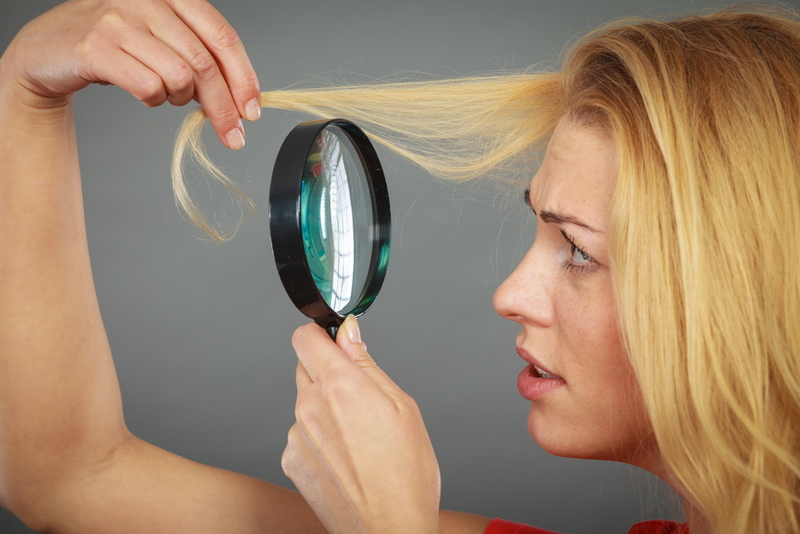 How can you tell if you hair has heat damage? The way to tell if heat has gotten the better of your hair will be to check and see if it is frizzy. 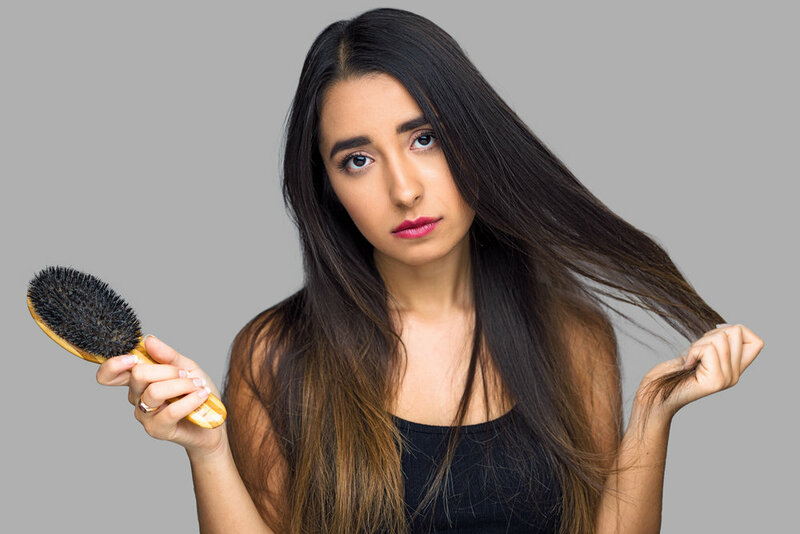 If you feel that your hair gets frizzy easily, and you’re a consistent user of curling irons, blow dryers, straighteners, etc., then we are betting you need a haircut. One of the best feelings is walking out of a salon or barbershop right after a haircut. Your hair feels so light, so fluffy, and the styling is on-point. As time goes on, your hair loses some of its life, its volume, and its lightness. Instead, it becomes dead, flat, and lifeless. If that accurately describes your hair right now, then hop on over to the salon to get that situation sorted out. Tried and true, you’ve stuck to the same haircut for quite a while. And for a lot of the time, you loved it. It was exactly what you wanted and needed. But recently, you’ve been feeling bored with it. That is the feeling of wanting and needing to get a haircut. Introduce a new look into your life, and we guarantee you won’t feel bored anymore. Bangs make quite a fabulous statement, but they also require some serious upkeep. In fact, most stylists say you should get your bangs trimmed every 3-4 weeks to keep them looking healthy and fresh. If you hair grows faster, you may find that every 2 weeks seems to be more appropriate. Whatever you do, do not attempt to trim your bangs on your own. The number of things that could go wrong with that situation seems infinite, and we certainly do not want you to end up with a bang horror story to tell your friends. Chances are good that you went into the salon last time with a specific style in mind. Whatever that style is, at a certain point it is going to fade away as it grows out. Gone will be that style you so highly coveted, and achieved, and you’ll be saying “hello” to a less-than optimal version that does not have the same sparkle to it. If you notice that your hairstyle seems to be slacking, then make that hair appointment to get back on track with your fabulous self. Sometimes spotting the need for a haircut can be almost blinding, while other times the signs are a bit more subtle and difficult to notice. However, with the above tips, you will be able to know for sure when it is time for you to get a haircut. The Klipped app is here to make that process as stress-free and seamless as possible. 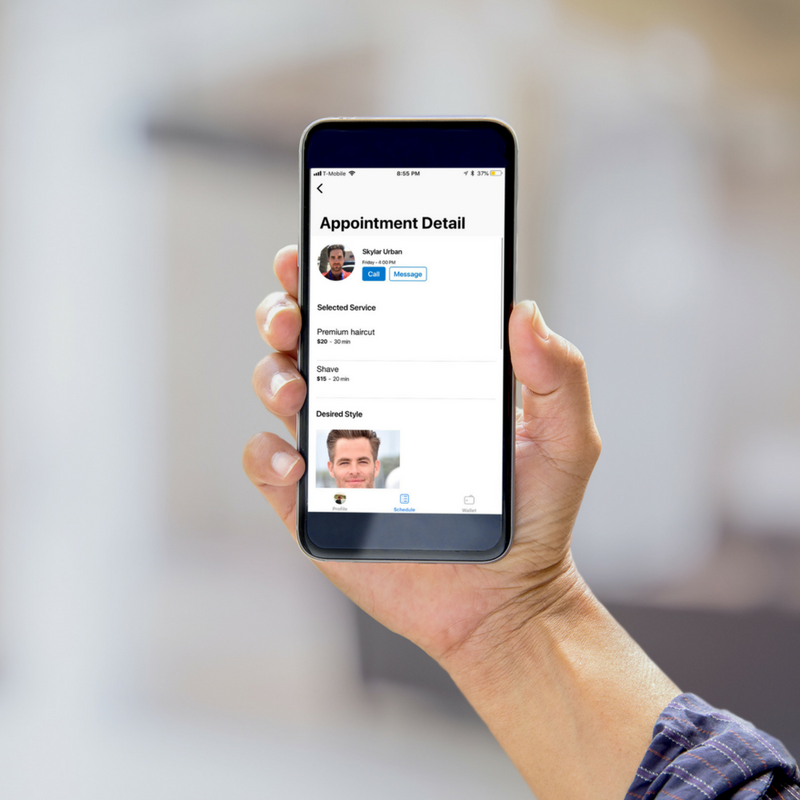 By downloading the haircut booking app, you’ll gain access to all of the top-rated stylists in the city, be able to choose the right one for you, upload photos of the look you’re after, book the appointment, and pay -- all in one place. Yep, you heard that right -- no need to make any phone calls and no need to bring cash to tip your stylist. You can do it all from the Klipped app. So download it today, and get to work on turning that frown in your hair upside-down. Download the Klipped haircut booking app here!